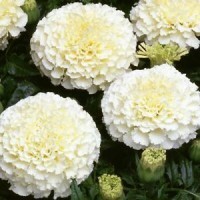 Large compact flowers, ideal for beds and pots. Long lasting showy flowers with sturdy stem. Seeds Per Packet : 100 seedsDescription : The full double crested flowers are larger.. 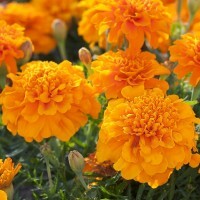 Seeds Per Packet : 50seedsDescription : Large compact flowers, ideal for beds and pots.Long las.. 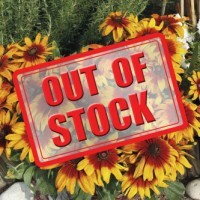 Seeds Per Packet : 50 seedsDescription : Large compact flowers, ideal for beds and pots.Lo..